The feature packed PowaKaddy Premium Cart Bag is constructed from lightweight vinyl and PU materials and comes in three striking colours. Each of these three options offers 14 full-length dividers, giving each club its rightful place and preventing any snagging while trying to retrieve or replace your club. An external putter bay ensures that your putter is always close at hand. 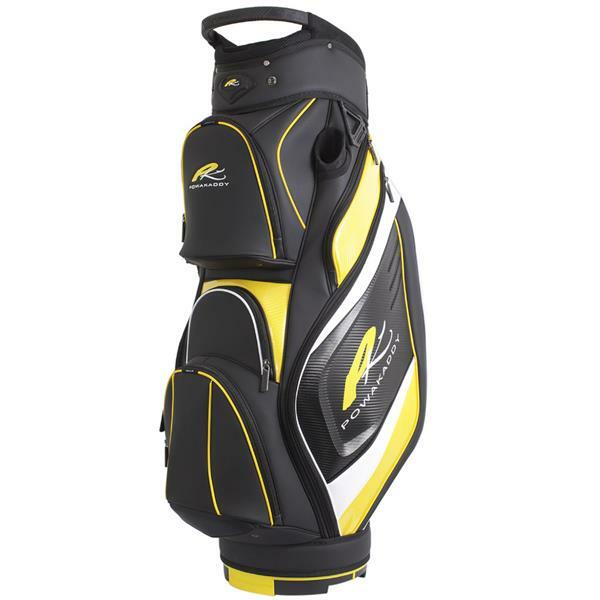 Seven spacious storage pockets for all of your golf equipment add further functionality, as does the PowaKaddy Lift Handle, which has been specifically designed in order to make transportation a much simpler task. 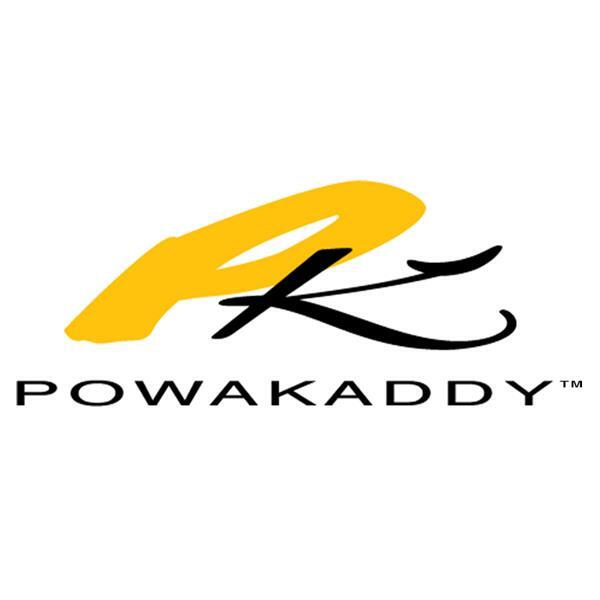 The PowaKaddy key lock system ensures your bag stays on your trolley.